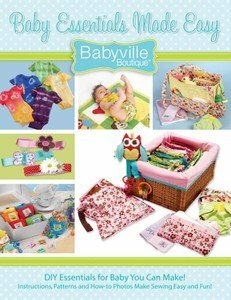 Full color how to book guides novice sewers through making creative essentials for baby. 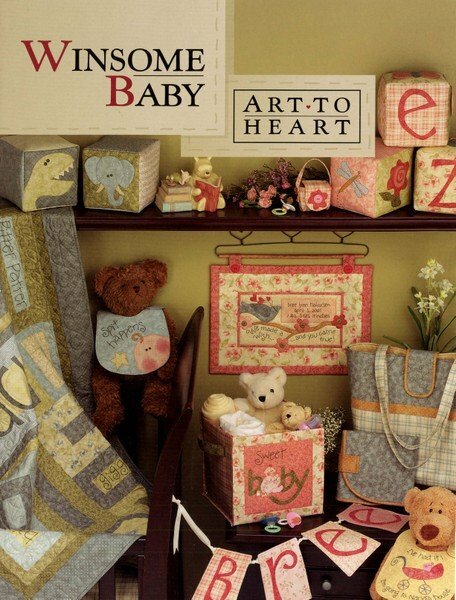 Beautiful full color format makes it easy for novice sewers to master basic sewing skills while creating boutique baby wear,nursery accessories and gifts. Full color how to book guides novice sewers through each step of diaper making with full color photos and concise text. 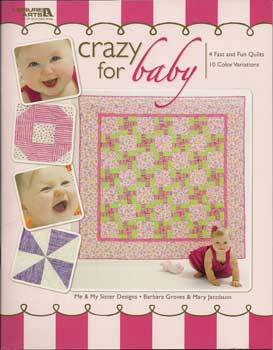 Diaper pattern included. Supplies for this book located in the P.U.L dept. 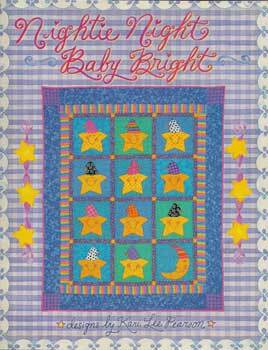 Welcome and nurture those precious little ones by creating quilts, crafts, and decor. More than 50 fun projects. This book is for kids and grandkids. 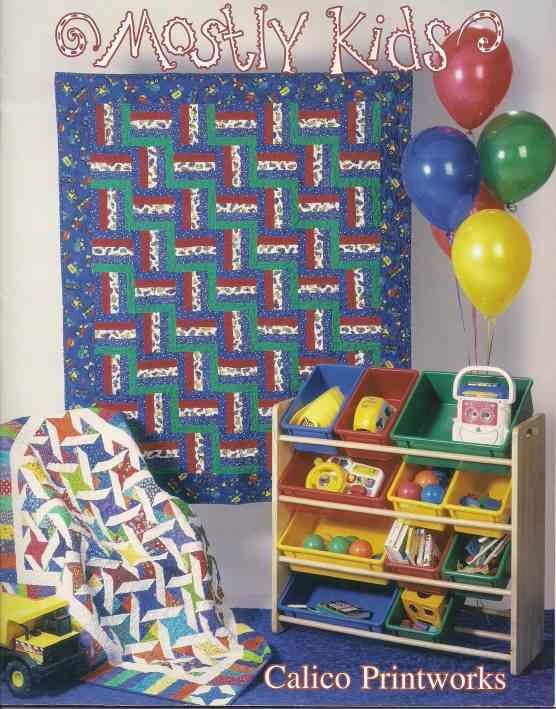 Patterns are for growth charts, pillows, pillow shams, and of course qults. Pull out section of patterns included. 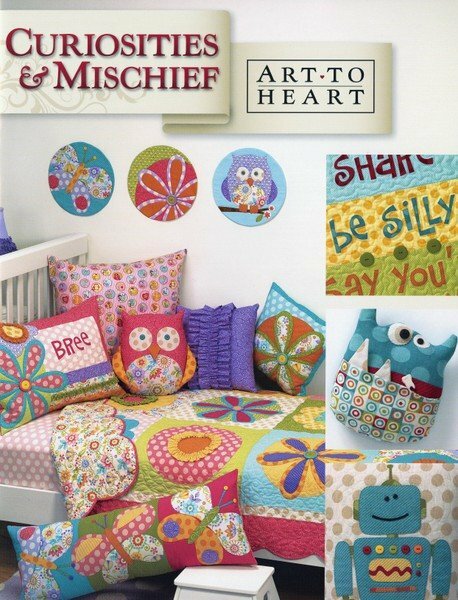 Uses Benartex fabric from the Mischief and Curiosities lines. 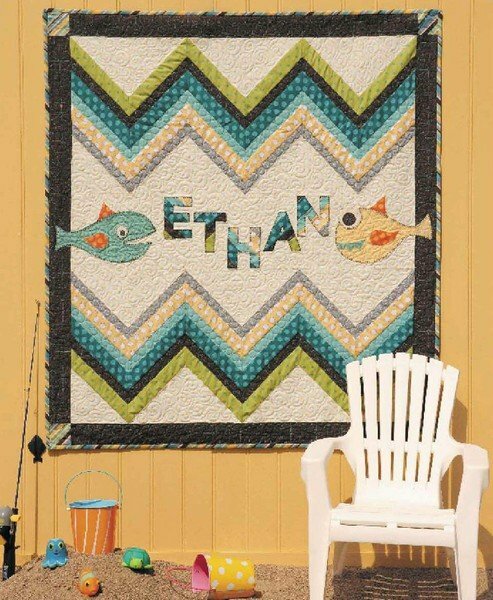 15 Homs Decor Projects / Quilts & More! 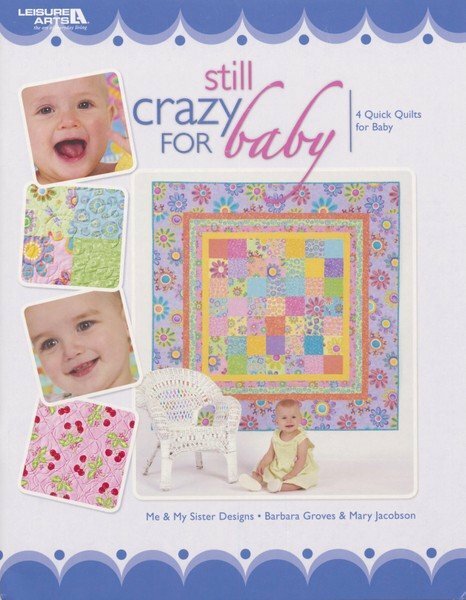 A book featuring 10 fun quilt patterns for babies on up. Contains a range of skill levels as well as traditional to modern styles. 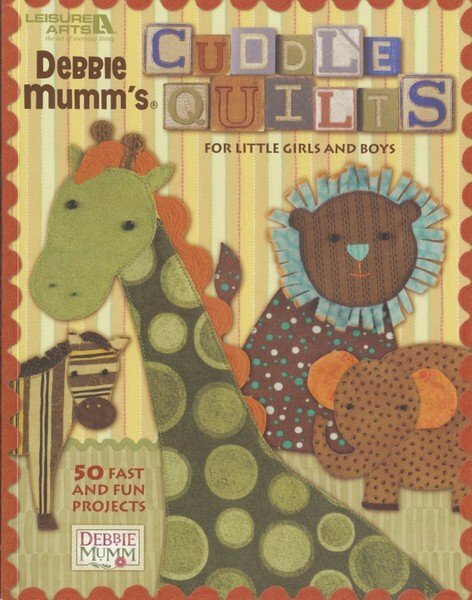 Great book for those of you who love making quilts for kids. 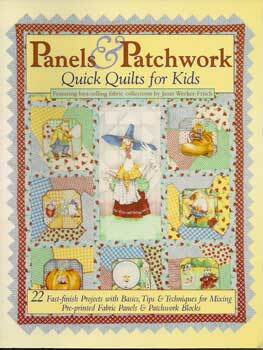 Features 14 quilts and 2 pillow projects. 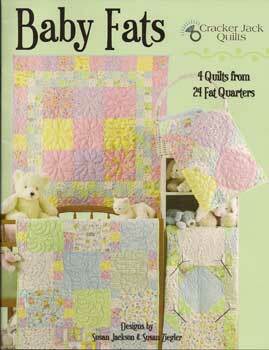 Included are easy quilts for beginners and more challenging ones for experienced quilters. 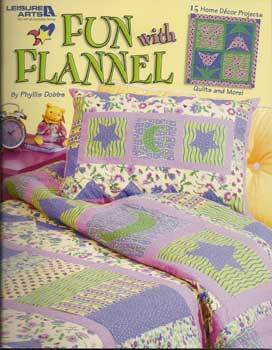 Snuggle and twin sizes included for each pattern. 22 Fast-Finish Projects with Basics, Tips & Techniques for mixing Pre-Printed Panels& Patchwork Blocks. 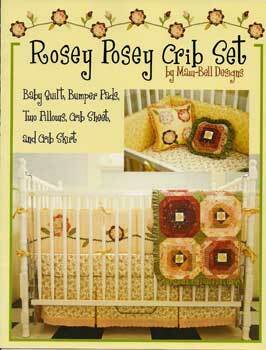 Designed by Maw-Bell Designs Baby Quilt, Bumper Pads, Two Pillows, Crib Sheet and Crib Skirt.